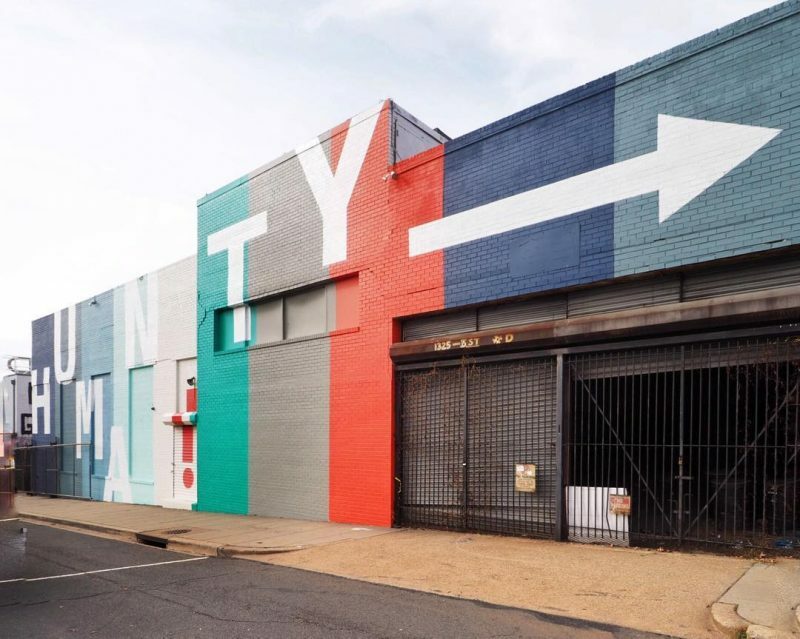 Washington DC straddles a national and local identity, which means it’s also constantly evolving. In fact, the New York Times recently dubbed the District a great American City, citing its dynamism as a destination, if you look past its the federal government’s maladroitness (great word, btw!). Packing 24 hours into a city as rich as DC is near mission impossible, so we’ve taken the liberty of doing the work for you. 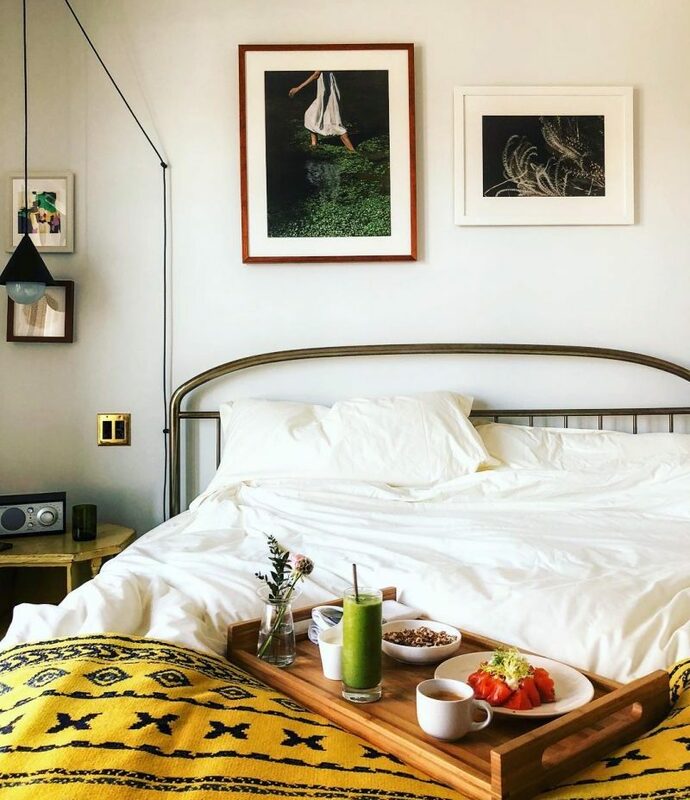 Here’s your city guide that detours the tourist route (which, by all means, we do love), and sources the best of the best DC spots from people who know best: local Olivia Popes and Sam Seaborns. For those of you who need your early-morning workout fix, look no further than 305 Fitness. 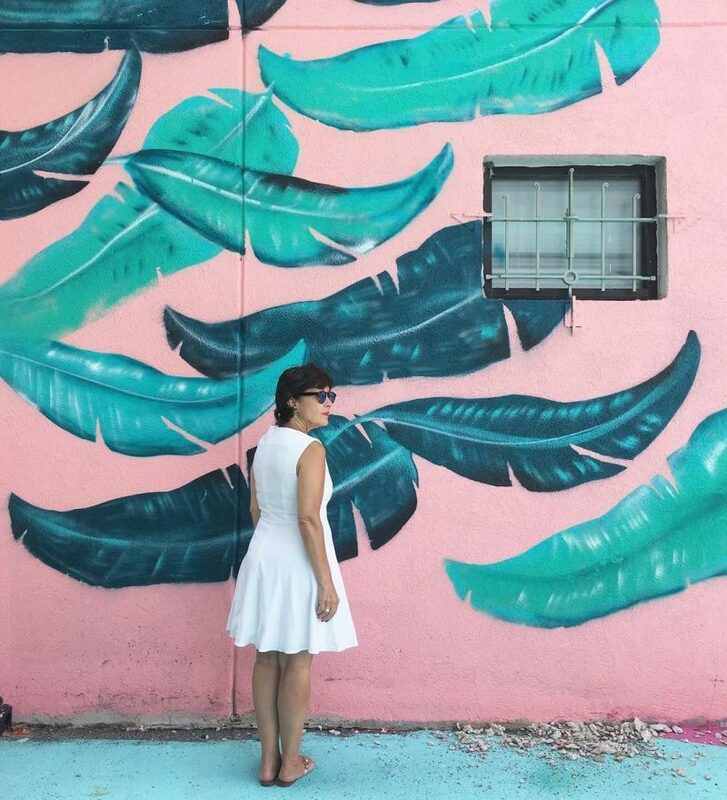 Blogger Carla, from the Spicy Candy DC blog, shouts out this Miami-infused, fast-paced cardio workout that looks and feels like a nightclub. The class is taught by accomplished dancers who will have you “moving at 100 miles an hour and smiling so hard, you’ll forget you’re even working.” We’ve tried it ourselves, and it’s worth the hype. 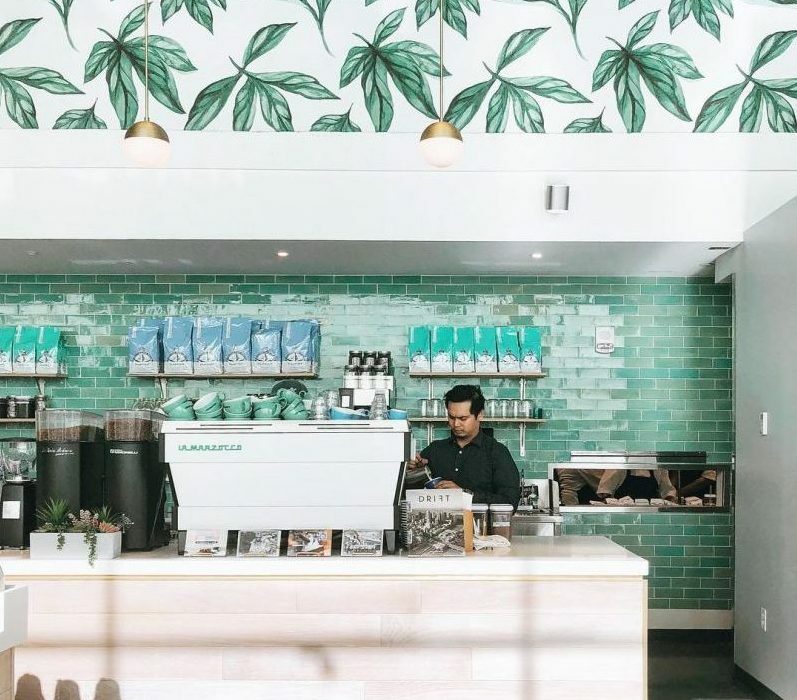 Local DC instagrammer Jenn W guides us to Bluestone Lane, which she calls “visually stunning, sun-drenched, and, yes, with excellent coffee to boot!” This Aussie-inspired chain (read: coffee like it should be) has shops around the country, and fittingly, this one’s inside a library. Food wise, our heart skipped a beat over their signature dish, the Avo Smash and banana bread. Just one trip to Bluestone Lane will have you craving their coffee and grub when you venture to other cities (pro tip: they have one in Philly, too!). And if you want to go truly local, hop over to one of three Peregrine Espresso branches, whose baristas have won awards for their cups of joe. They run coffee classes, prioritize environmentally-sustainable resources, and are socially active around the town. Mic drop. Deciding on a museum in DC will have you engrossed in FOMO, so we went ahead and chose one for you, with the help of Holly Garner of IGDC: The Smithsonian’s Hirshhorn Museum. It’s a leading voice for contemporary art and culture, providing a national platform for the art and artists of our time. Their collection comprises landmark examples of American and European modern and contemporary art, and their varied exhibitions are world-class and consistently surprising. They host multiple performances and artist talks a week. Plus, the museum is free to all and open 364 days a year. Yes please. Plan B (one person’s plan B is another’s plan A) is Artechouse. This art + tech + house (as you may have gathered) is lighting up DC’s museum scene, dedicating a space to artists who incorporate technology into their work. 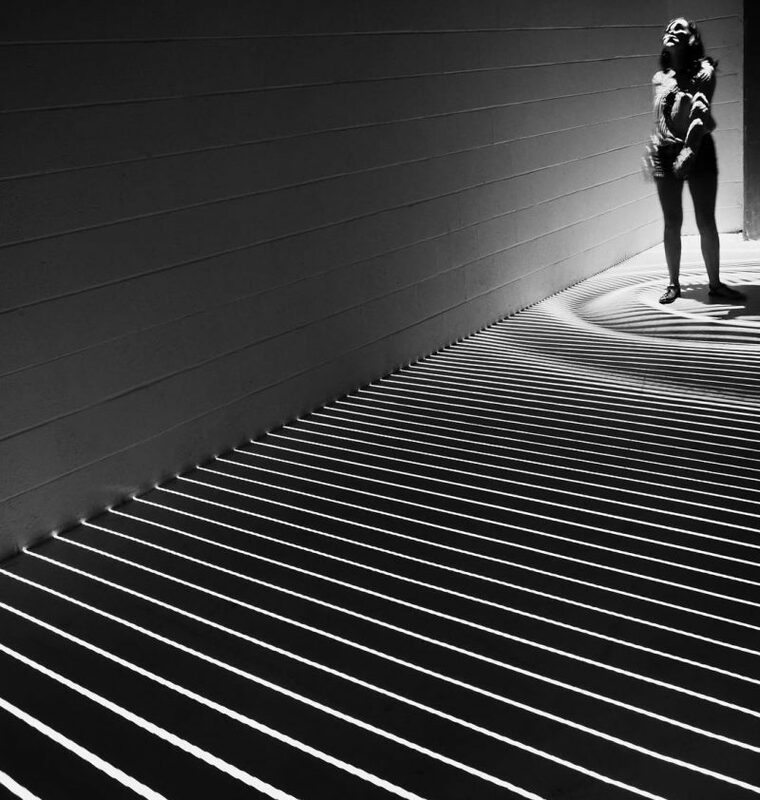 With around ten installations that are as interactive as they are exquisite, you’ll be Instagramming away. Union Market. Ah. Some people steer clear of the choices and the crowds, but we say: eat your way around the market, and then decide which team you’re on. District of Chic blogger Elisabeth Pendergrass did all the heavy lifting, and found the gems in the market. Ready? She recommends trying the “reuben bagel sandwich to end all bagel sandwiches” at Buffalo & Bergen, or opt to nosh on Italian subs and salads at Litteri’s. Plus, if you’re around on the weekend, pop into Cotton and Reed, a local distillery in Union Market. The co-founders, Reed Walker and Jordan Cotton, became friends while working as strategists for NASA and, as one does, discovered a shared passion for spirits at work happy hours. They decided to leave their desk jobs to start this distillery. If you’re not up to sipping cocktails made with the distillery’s white or spiced rum, take a tour of the place! And if you’re looking for a sweet ending (you can have it all! 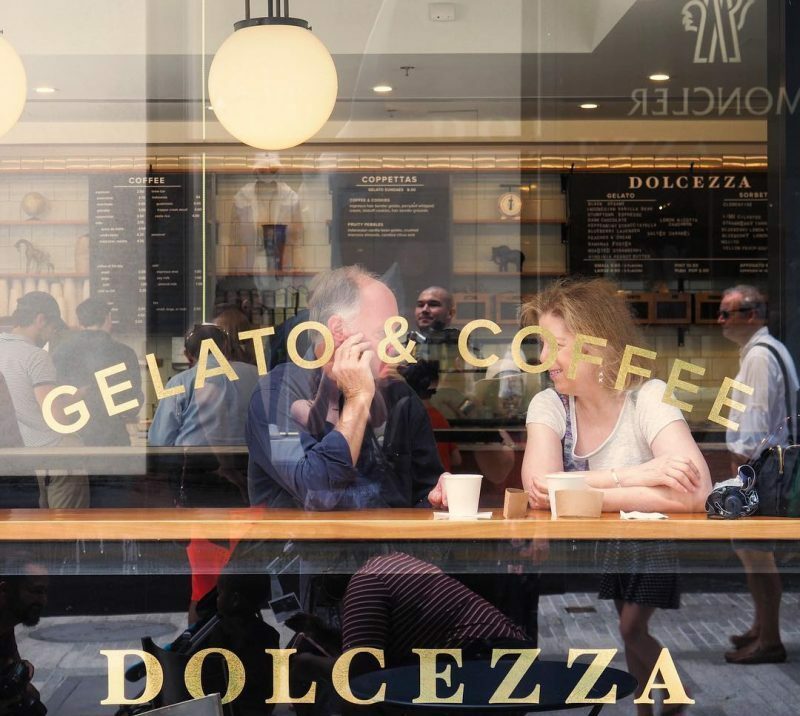 ), you’ll find it at Dolcezza, daily-made gelato & expertly crafted coffee drinks (they have 5 shops around town, including in the Hirshorn above). We’re crushing on the dark chocolate and salted caramel, and something tells us the pomegranate sorbet is a winner. After finishing off your gelato, catch the 90 bus at Florida Avenue and 5th, grab an Uber, or take a 45 minute stroll to one of DC’s trendiest shopping corridors: 14th Street, a haven for vintage aficionados and edgy international label connoisseurs, funky home store enthusiasts and modern design lovers alike. It’s basically a melting pot (kinda like DC) of colors, styles, aesthetics, and tastes. What more could you ask for, right? Our pics are: Current Boutique for second hand designer picks, Redeem (across the street) for the brands you cannot find anywhere but Europe (District of Chic calls it a favorite! ), Salt and Sundry to get home gifts for you fancy friends, Little Leaf for your succulent fix, and Miss Pixie’s for quirky housewares and fun knick knacks. Our in-house DC expert and UMD (College Park) Grad raves about Meridian Hill Park, a jewel of landscape architecture hidden away in the Columbia Heights neighborhood. It was home to John Quincy Adams, and was campground for Union troops in the Civil War. In 1910, the US government hired George Burnap and Horace Peaslee to plan this Italian style garden, which made revolutionary use of concrete aggregate as a building material. Thanks, Landscape Architecture 101! Take a walk around the park and you’ll find statues of Joan of Arc and Dante as well as the longest cascading fountain in North America. Pro tip: Spring through fall, you’ll find a drum circle every Sunday from 1pm till dusk. Not to miss. When the sun sets, cocktails come out. For pre-dinner drinks, Carla from Spicy Candy DC recommends drinks on the roof of the Embassy Row Hotel. Her pick? “Their Smokey Trolley made with Cazadores Blanco Tequila, Montelobos Mezcal, Pineapple Juice, Lime Juice, Agave Nectar, Lavender Bitters, Maldon Salt was everything I’ve been craving.” Sounds about right. If you want to up your game (this means pricier), blogger Alicia Tenise recs Le Diplomate, a French bistro brought to you by Philly-based restaurateur Stephen Starr. It’s been constantly compared to the next best thing to Paris (The Infatuation raves about it!). Their raving review of the steak frites is your hint that it’s worth it. You’ve probably realized by now that DC houses a bit of everything, so it’s only fitting that a New Orleans-esque music venue should be your night activity. 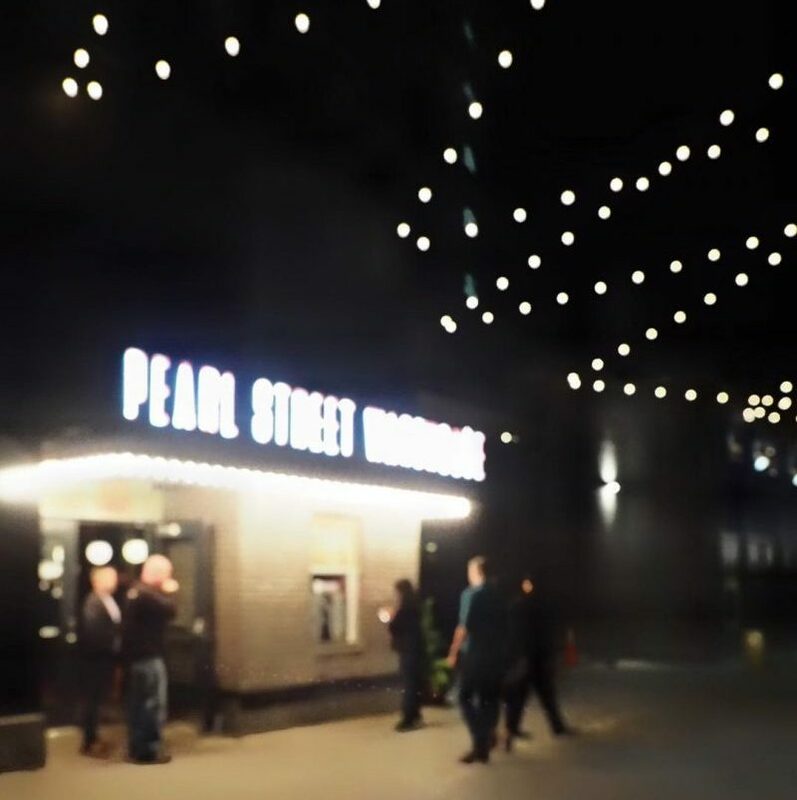 Pearl Street Warehouse in The Wharf is an indoor/outdoor venue with live music. District of Chic prides them on the intimate setting, where every seat is a good seat. Find their full schedule here. If you’re looking for something more off-the-beaten-path, head over to 600 T. Here, you’ll find a small, discreet bar with no name or address (legit though!) that seats 34 next to a cozy fireplace. The mysterious no-name vibe continues with their no-name cocktails, so come ready with your favorite drink or let the master bartenders do their thing. The Washingtonian reviewed it, if you don’t believe us. For more alt-rock vibes, our in-house DC expert recommends The Black Cat. Foo Fighter Dave Grohl is part owner of this second home for D.C.’s indie rockers. As one might expect, the setup is eclectic – it’s a music venue, bar, and cafe all-in-one. Grab a drink and play the jukebox in the Red Room, before checking out one of the national acts on the large stage upstairs. For a more intimate scene, head backstage to check out up-and-coming local bands. See what’s on tap here. Yeah, it’s about time. Despite its reputation, you can find a lot still going on in the city late at night, but we’re ready for a locally-inspired place to put our head down. Look no further than The Line Hotel, a gem inside a former church, says blogger Holly Garner. In her words, “we needed a beautiful and welcoming hotel full of local touches, not corporate standards and branding. Thanks to The Line Hotel, we have a lovely new place to gather and commiserate over amazing food.” Sounds perfect. Now that you’re equipped with knowledge from DC’s experts, you’re ready explore this glorious city. Whether you call DC home, or are just popping in to explore, don’t forget to get your stuff protected while you’re out on the town. Take Lemonade for a spin, so you can focus on eating, relaxing, and adventuring your way through our nation’s capital, worry-free. 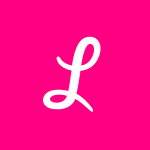 Washington DC is the 11th location in which Lemonade has launched its tech-powered line of renters and homeowners insurance. To stay up to date on when we’ll be in your state, make sure to check out Lemonade Goes Nationwide. A lot of renters insurance companies talk about protecting you from fire, vandalism, etc. But it’s a little misleading.